Welcome to Revolutionary War and Beyond's American History Book Club! We began this project to help people learn more about American history and the founding period of the United States in a fun and relational environment. 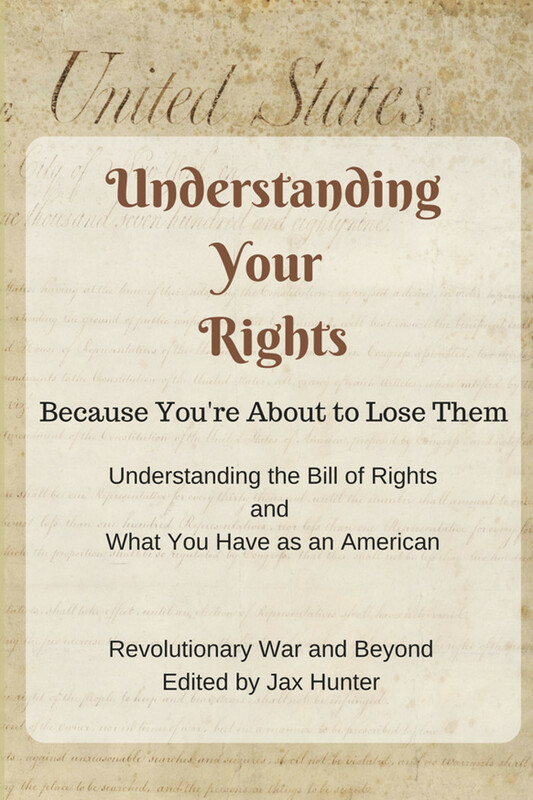 In the last few years, there have been tons of books that have come on to the market about the Founding Fathers and the events they lived through. Our American History Book Club is the place where you can learn more about the Founders, their goals, their beliefs and their creation - the United States of America! 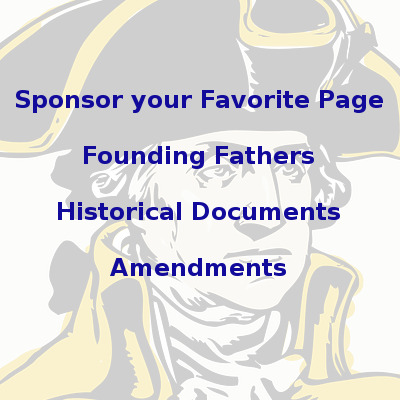 The American History Book Club is a FREE online book club. On this page, we will inform you of the books that we are currently reading. You can click through to the book club discussion guides for each book, where you will find our book club reviews and our book club discussion questions. On the discussion page for each book, we will post a chapter by chapter synopsis with comments and discussion questions. You are invited to join the discussion and let us know your thoughts about what we are reading together. You can post comments right on the book discussion page with Facebook comments at the bottom of the page - and you can do this whether you have a Facebook account or not. If you have a Facebook page, your comments will appear there as well so your friends can join in the discussion. Our American History Book Club is a brand new project that officially kicked off on April 16, 2012. We have only just begun to read our first two books! We hope to add many more books to our list in the future. Our book review posts will be made in real time as we read along, so you can join in any time or go back and start from the beginning whenever you wish. 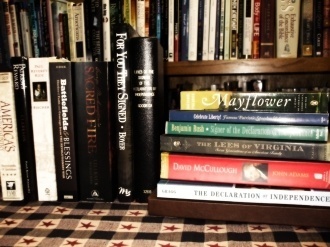 The books we are currently reading are Battlefields And Blessings by Jane Hampton Cook and John Locke: Philosopher of American Liberty by Mary-Elaine Swanson . You can read more about each book below and order it from Amazon if you wish. Be sure to click through to the discussion page and tell us you are joining in the discussion! If you would like to make a suggestion for a future book that the American History Book Club can read together, please let us know in the comments at the bottom of this page! 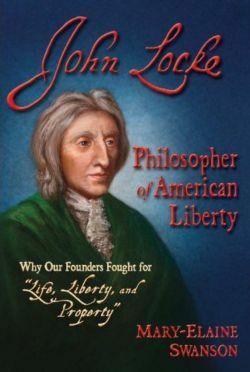 John Locke: Philosopher of American Liberty by Mary-Elaine Swanson looks at the life and writings of John Locke, a 17th century politician, philosopher and educator whose writings deeply influenced America's own Founding Fathers. Mary-Elaine Swanson was a prolific author who wrote more than 80 biographies of historians, artists and politicians. She was a distinguished speaker, writer and educator for numerous organizations. Unfortunately, Mary-Elaine passed away just before this book was published. The book begins with a biography of John Locke's life to show how his thoughts about politics, government and religion were shaped. After this, Swanson delves into his political writings which influenced the Founders to an enormous degree. Ideas such as religious tolerance, the right to "Life, Liberty and the Pursuit of Happiness" and the separation of church and state, were largely influenced by John Locke. Thomas Jefferson included Locke in his "trinity of the three greatest men the world had ever produced" and Benjamin Franklin said that Locke was one of "the best English authors," for the study of "history, rhetoric, logic, moral and natural philosophy." You can order a copy of John Locke: Philosopher of American Liberty here. Go to the John Locke: Philosopher of American Liberty Discussion Guide here. 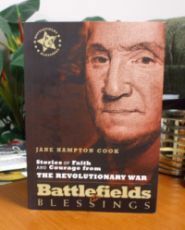 The second book in our American History Book Club series is Battlefields and Blessings by Jane Hampton Cook, a devotional that follows the Revolutionary period chronologically and focuses on the spiritual roots of the Founding Fathers. Ms. Cook was the official webmaster for President George W. Bush and designed his government websites when he was Governor of Texas and as President, including his www.whitehouse.gov and www.white-housekids.gov websites. The book looks at the events of the times through the eyes of many of the key players, including George Washington, King George III, Samuel Adams, John Adams, Thomas Jefferson, Abigail Adams, Martha Washington, Benjamin Franklin and others. Excerpts of their own writings, diaries and letters are interspersed with historical subjects to show how they viewed the events they were living through and how those events affected their lives personally. This book is set up as a daily devotional to be read over the course of a year. Each day's reading is quite short and we will be reading through it more quickly than a year! 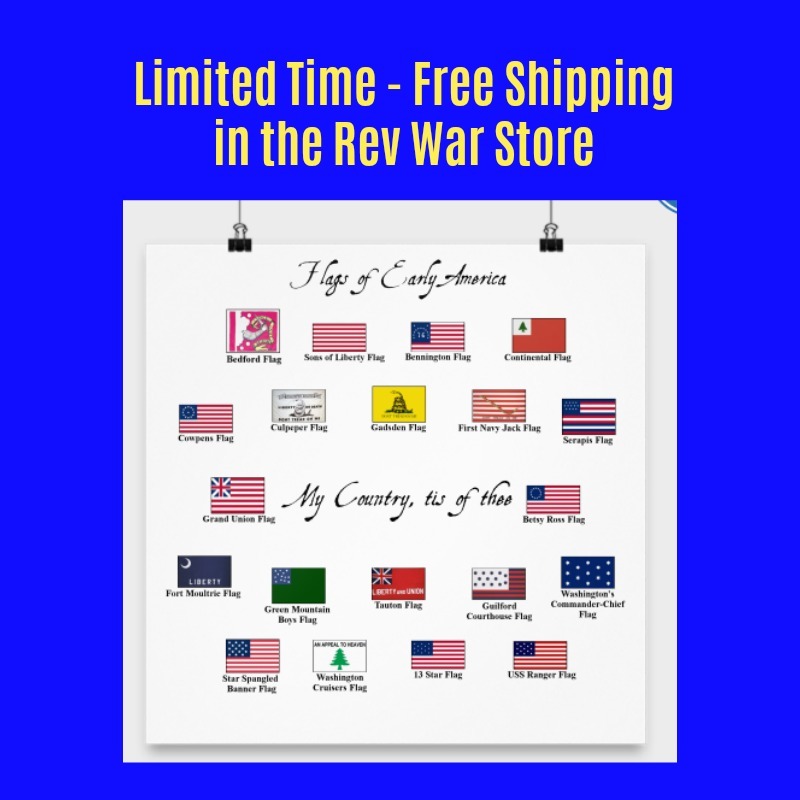 You can order Battlefields and Blessings here. You can also order the Kindle edition here. Go to the Battlefields and Blessings Book Discussion Guide here. Is an ebook reader for you? Ebooks are more portable than regular books. You can take hundreds or thousands of ebooks along with you wherever you go on your ebook reader or laptop. Ebooks are often cheaper to purchase because there is no paper or ink used to make them, no warehouse to store them in, no person to print, store and send the book to you and no packaging materials or shipping costs! Ebooks are searchable, so if you are looking for a particular passage you can easily find it. Ebooks often have links from section to section just like a webpage, so jumping around is easy. Ebooks often have audio, video and text links to websites for more information. You can download an ebook 24 hours a day, especially if you are in an area with few bookstores. You can download an ebook immediately from anywhere, as long as you have an internet connection. No more waiting a week for delivery. Text size is adjustable so you can adjust it so it is comfortable for your eyes. Thousands of classic and older titles are available for free if their copyright has expired. Amazon is the number one distributor of ebooks. Their popular Kindle brand is also the best selling ereader available. There are millions of titles available, including many that we will likely read in our American History Book Club. They even have an ebook lending program! The Kindle Fire is the best-selling product on Amazon. It has a full color 7 inch multi-touch display. 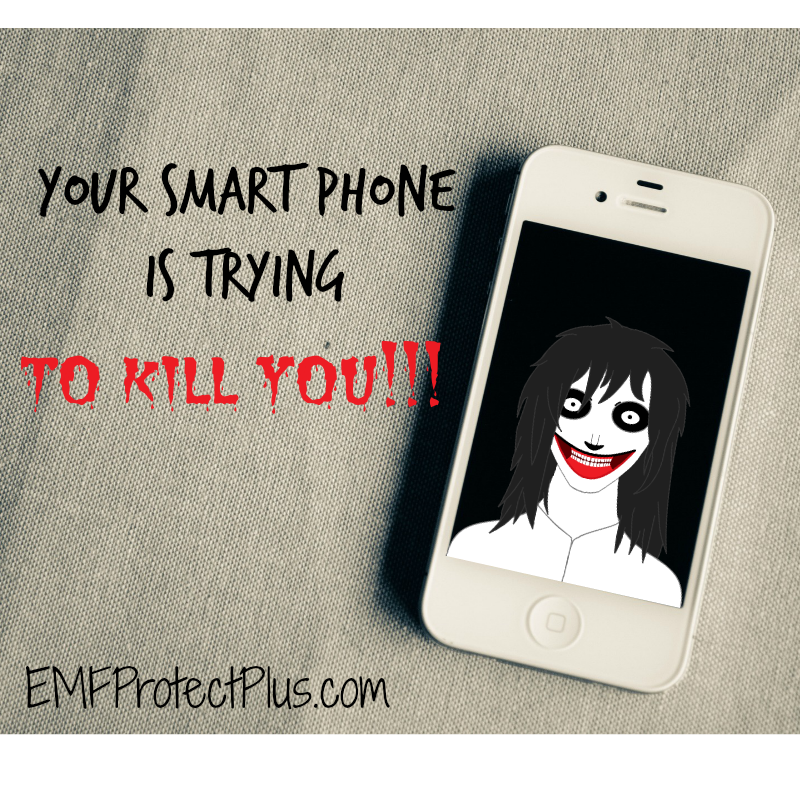 You can watch movies, download apps and games, read ebooks, surf the web, enjoy popular sites like Netflix, Hulu and Pandora. When reading ebooks on the Kindle Fire, they read like real paper with no eye strain and no glare. You can read more about Amazon's Kindle Fire by clicking on the product to the right. Kindle Fire - $199, full color touchscreen for web, apps, games, ebooks, music and more, weighs 14.6 ounces, measures 7.5" by 4.7"
Amazon also has a really cool program called Amazon Prime that gives you instant and free access to thousands of Kindle books (even current titles), free streaming of movie and tv shows and free two day shipping on eligible amazon products that you order by mail. You can also check out the Kindle Owners' Lending Library where you can learn how to borrow thousands of books from other Kindle owners at no charge!